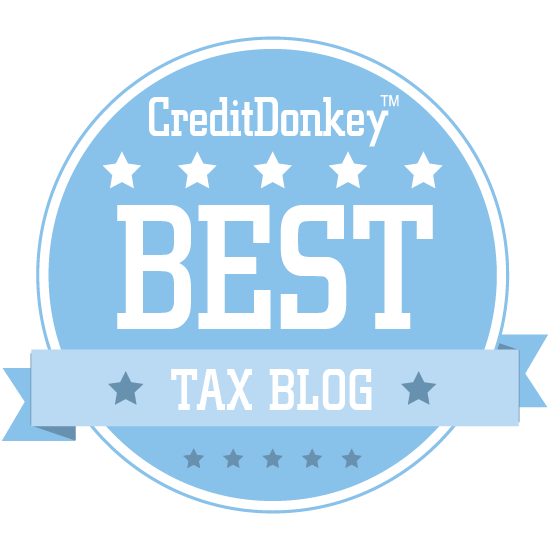 Winners of the CreditDonkey Best Tax Blogs award can help you stay on top of the latest changes and make sense of what you should be doing about your taxes. If you've ever tried to make sense of the tax code on your own - while you're filing your taxes or as you figure out how much of your income you should withhold each year - then you know the feeling of a tax headache. The wording can be difficult, and interpreting it correctly can make anyone feel pain in their noggin. This is one of the main reasons why many tax blogs have crept up in recent years - there's a demand for tax experts to explain the way of the code in ways that the non-experts (most of us!) can understand. The best bloggers have regular updates and analysis about how any changes and news affect you. You'll find the very best tax blogs on this list with general tax advice as well as specialized posts aimed at independent contractors and even Uber drivers. 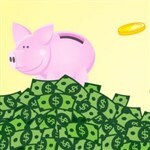 At CreditDonkey, we believe in spending your money wisely and so do the tax experts. They'll help you make sure you're not paying more than your fair share. The only way you can know how is to follow their news and updates so you can make the right calls whenever you file and set money aside during the year. The first step is by following the tax blogs on this list. Read on. Tax Analysts was established to defend the public's interest in the private interest-fueled world of tax law and reform, and their blog focuses on all the tax law news and analysis of the day. Why Tax Analysts Blog is a Top Tax Blog: Readers who want to know what's happening in the political world of tax law and reform will find expert analysis and important updates on this blog. TaxVox is a blog all about how changes in tax policy are affecting businesses and individuals, including you. Why TaxVox is a Top Tax Blog: Readers who want to stay up-to-date on the latest tax law and news should bookmark this blog. Tax Analysts' Tax History blog looks at the history of taxes and tax law in America, and uses it to draw conclusions about today's tax reform efforts. The Tax History Project serve as a source of information and a research tool for the general public, students, the media, and tax practitioners interested in publicly-available tax information about our presidents, as part of the effort to increase understanding and dialogue on tax administration and policy. It is one of several mission-related initiatives of Tax Analysts, a nonpartisan, nonprofit organization that provides breaking news, in-depth analysis and commentary about tax administration and policy. Why Tax History Project is a Top Tax Blog: Political-minded readers who want to read up on tax history to get idea of how new reforms might work should start here. Avalara's blog is all about sales tax, with news on new and interesting taxes around the country, updates on pending legislation, editorials, and more. 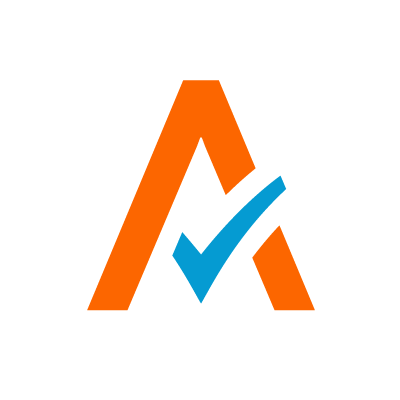 Why Avalara is a Top Tax Blog: Business owners and anyone else who's interested in learning about the current state of sales taxes around the country and world should check out this blog. Boyum & Barenscheer is a CPA firm that has been in business in the Twin Cities for forty years, and their blog is packed with helpful posts from their team of experts. Why Boyum & Barenscheer is a Top Tax Blog: With regular updates, this blog is filled with expert tax tips and tricks that you need to know about. 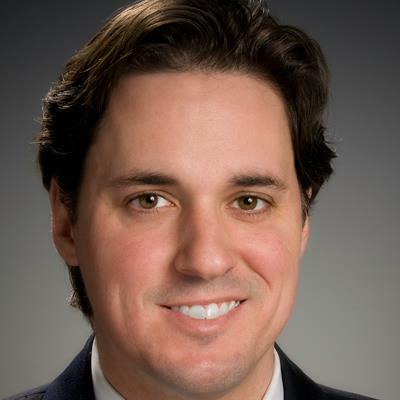 Steven Bankler is a CPA whose blog is dedicated to helping small businesses manage their money, whether it's payroll, taxes, or anything else. Why Steven Bankler Blog is a Top Tax Blog: Small business owners looking for expert tips on managing their company's finances will find some excellent and helpful content on this blog. 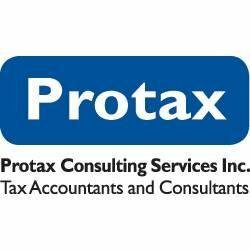 The Protax Blog is packed with detailed tax guides and other information for American expats and foreign nationals. Why Protax Blog is a Top Tax Blog: American expats and foreign nationals who need a walkthrough on how to pay their taxes properly will find an excellent resource here. McKenzie Law's Tax Blog is packed with the latest news and analysis about the IRS and new rules and regulations that will affect taxpayers. 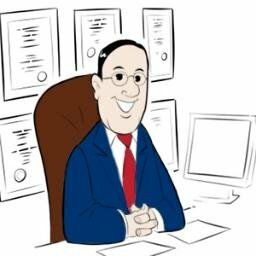 Why Tax Blog is a Top Tax Blog: Filled with news, analysis, and links to more expert tax advice and other content, this blog is an excellent resource for individual tax payers hoping to stay informed. Noonan's Notes is a blog about New York state and multistate tax law developments, written by the attorneys at Hodgson Russ. Why Noonan's Notes is a Top Tax Blog: New York residents who want to know more about their state's changing tax laws should bookmark this blog for its frequent news and analysis. Read: What About New York State's Federal Tax Audits? Buffie the Tax Heiress's blog is packed with tax tips and news, as well as advice for small business owners. 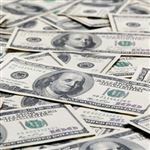 Why Buffie the Tax Heiress is a Top Tax Blog: Small business owners looking for tax advice, or even general advice for growing their business, should give this blog a read. She also discusses personal finance and credit. Utah Tax Payers is a watchdog group dedicated to protecting the taxpayers of the state of Utah, and the blog is filled with useful tips and guidance for taxpayers of all kinds in the state. Why Utah Tax Payers is a Top Tax Blog: Utah residents looking for the latest news on their state's tax laws or advice for tax season should check out this great resource. Kaufman Rossin provides CPA and advisory services to businesses and their leaders, and their blog is focused on providing tax advice and more for businesses. Why Kaufman Rossin is a Top Tax Blog: Small business owners who need a little guidance on their taxes, or taxpayers who want to learn about what tax law changes might be on the horizon, should check out this blog. CPA for Freelancers' blog is packed with vital information for Freelancers of various sorts, including rideshare drivers, work-from-home online writers, AirBnB hosts, and anyone else earning 1099 income. Why CPA for Freelancers is a Top Tax Blog: Whether you're freelancing as a side gig or you've gone full-time, this blog will be an important resource in ensuring that you're meeting your tax obligations. 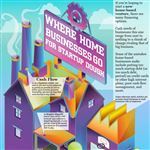 Read: Software Engineer or Designer? 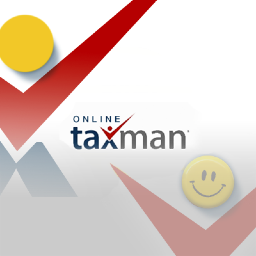 Online Taxman's blog focuses on helping American expats file and pay their proper taxes, and not a penny more. Why Online Taxman is a Top Tax Blog: If you're an American living abroad, this blog will help you through the sometimes complex process of paying what you to the American government. The CT Tax Blog focuses on current news and events in the world of taxes, from the latest politicking to tax crimes from around the country. Why CT Tax Blog is a Top Tax Blog: Readers interested in learning about recent tax crimes will find plenty of cases to choose from here. Greenback Expat Tax Services' blog is filled with must-know tax information for Americans living and working abroad. Why Greenback Expat Tax Services is a Top Tax Blog: When you have foreign earned income, your US taxes can get complicated fast; this blog will help US expats make sense of their tax filing obligations while living and working overseas. 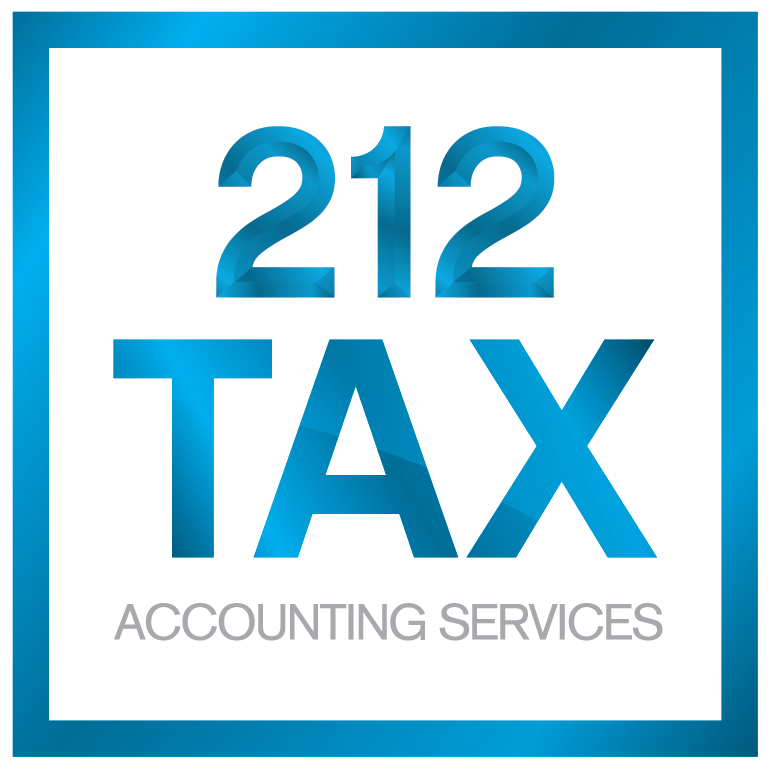 212 Tax's blog focuses on New York City tax services, with advice for anyone living, working, and paying taxes in the Big Apple. Why 212 Tax is a Top Tax Blog: From paying taxes on AirBnB properties to paying back taxes to the state, this blog has everything you need to know about filing in New York City. Goldburd McCone's Manhattan Tax Law Blog is filled with tax answers and solutions for readers looking for tax tips in Manhattan. Why Goldburd McCone Attorneys Blog is a Top Tax Blog: Manhattan residents in particular will appreciate this blog's tips, but anyone in New York can benefit from many of its updates on tax law changes. Ayar Law Group focuses on tax law, and their blog is packed with information about tax scams, what to do in case of an audit, and more. Why Ayar Law Group is a Top Tax Blog: This blog is great for tax law laymen who want to avoid trouble with things like scams, identity theft, and audits. Marcum Tax Insights features Tax Flashes and Alerts pertaining to new tax regulations and tax planning opportunities for businesses and individuals. Why Marcum Tax & Business Blog is a Top Tax Blog: This blog is a professionally written source for news on the latest tax regulations, perfect for small business owners. The average taxpayer receives just over $2,700 in tax refunds each year. This is just about 5% of the median annual income in the U.S.
Share on Facebook "Best Tax Blogs"